The PyeongChang Winter Olympics begin with a bang on 9 February, and for fans of snow-kissed sporting event and skiing alike know just how crucial it is to have the right gear for your descent. It’s not enough to just pack a parka or stow your salopettes – looking the part is as much about function as it is form, and there's no reason your skis shouldn't be as unique as the rest of your trip – especially if you're keen to reach that Olympic standard. 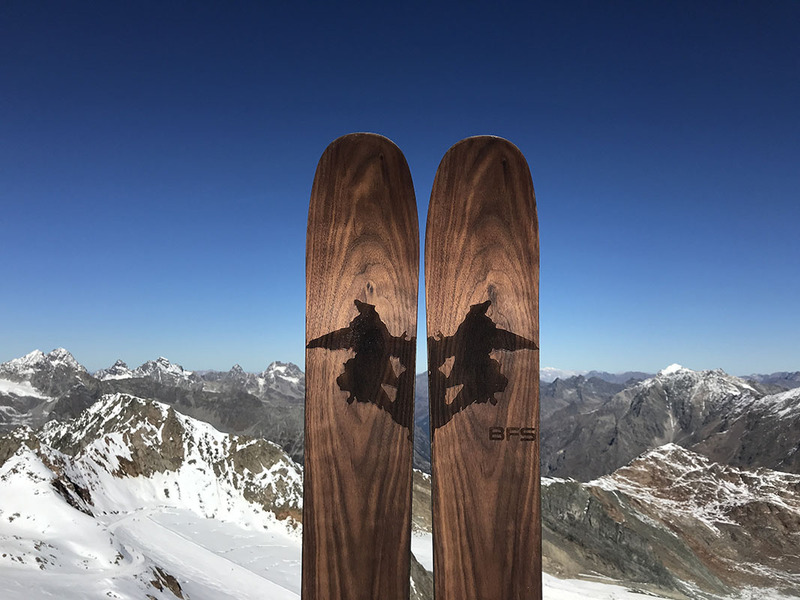 One of the most exciting aspects of Kohlbecker's handmade skis is the option to engineer them entirely to your body – height, weight, balance and form. 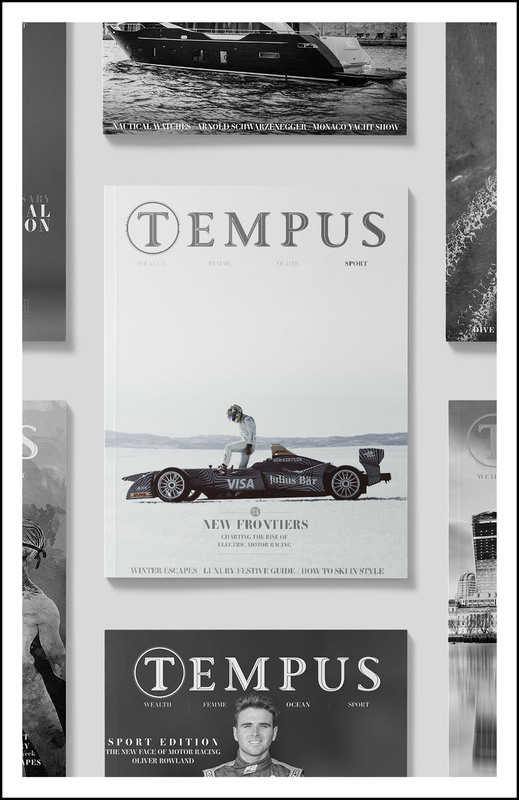 “Most mass-produced skis come in specific lengths and a standard flexibility. This is fine for most on- piste skiing, but when you get onto more difficult or demanding slopes, you need skis that can handle well. 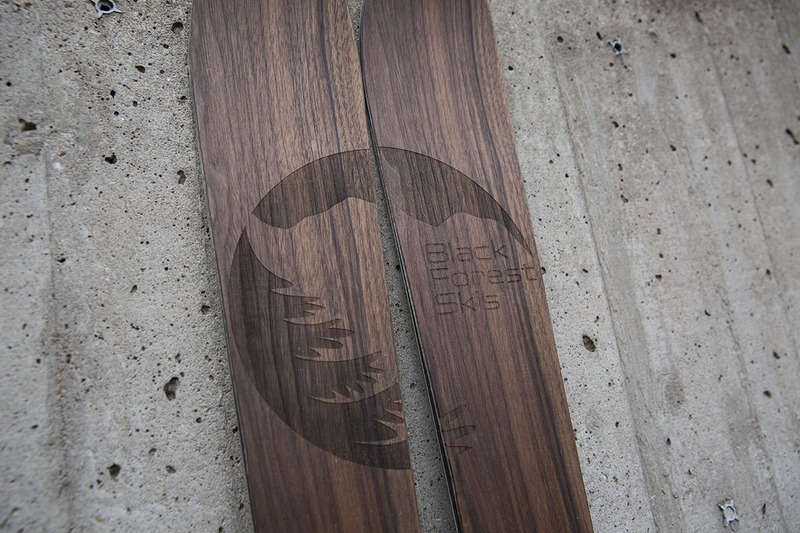 Kohlbecker said Black Forest Skis shine best when used for freeskiing – especially on the undisturbed paths of a heliskiing experience. “My skis are perfect for long descents, like if you’re heliskiing in Tehran and hitting a descent of up to 2km down the mountain. 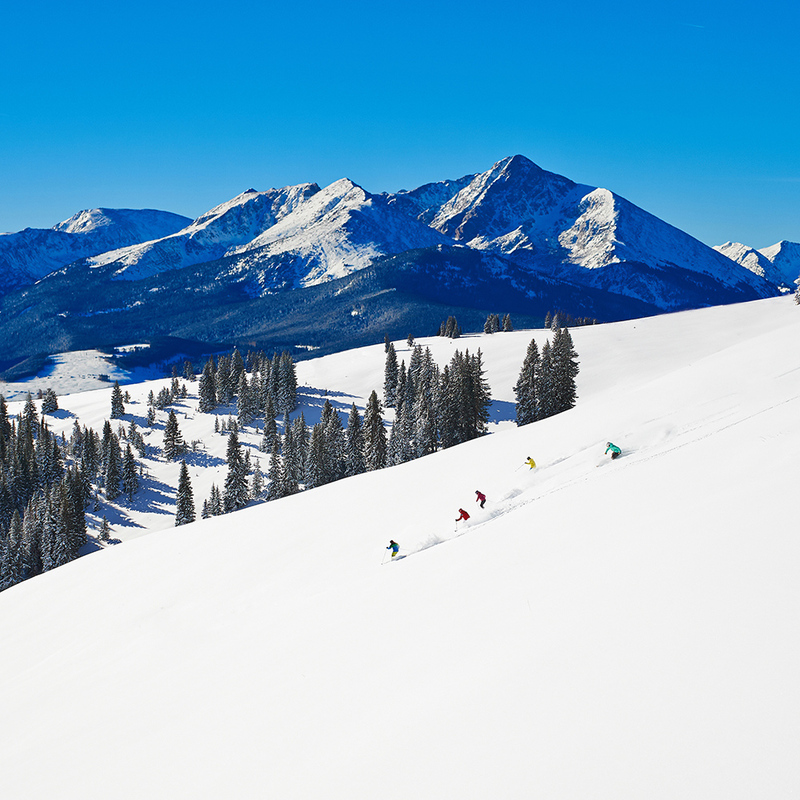 What's so amazing about these slopes is the way the weather conditions change around you as you descend – the condition of the snow changes very quickly, from a very light powder at the peak to hard and crushed beneath you.